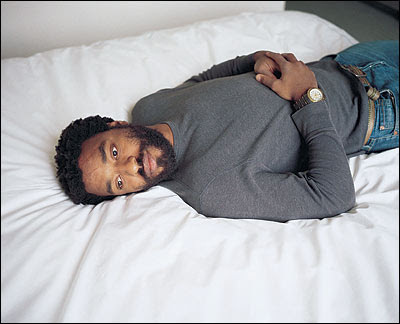 One of my favorite actors and star of the just released disaster flick "2012," Chiwetel Ejiofor, recently had a chat with the folks over at Moviehole about his quest to take over the acting world by starring in several films on two different continents and his role in the movie. Click his photo above to check out the interview. Halle Berry recently performed this interview with NBC's Natalie Morales where she talks about the violence she's witnessed in her own family and the work she has done to help support others who are trying to escape domestic abuse. Check out the video above. 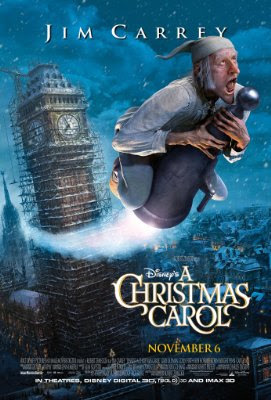 Coming in first place this weekend at the box office was the Jim Carey Christmas flick "A Christmas Carol" which brought in $31 Million. 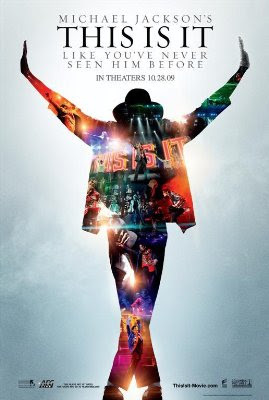 In second place this weekend was Michael Jackson's "This is It" which I must say was a really great film to watch. Michael was on point. 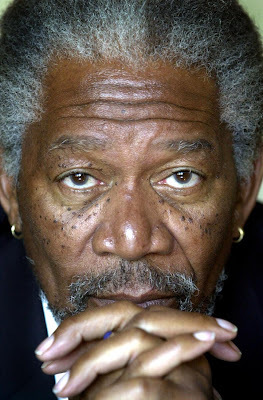 The film brought in $14 Million dollars to bring it's total to $57.9 Million. 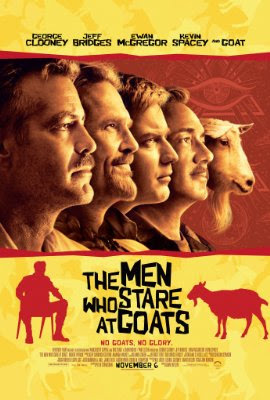 In third place this weekend was the George Clooney film, "The Men Who Stare at Goats" which brought in $13.3 Million. Rolling into fourth place this weekend was the Alien movie "The Fourth Kind" which brought in $12.5 Million. Rounding out the top five this weekend is the movie that never seems to die down, "Paranormal Activity" which brought in $8.6 Million, bringing it's total to a whopping $97.4 Million dollars. Janet Jackson has signed on with ABC to do her first interview since the sudden death of her big brother Michael. ABC's Robin Robert's will perform the interview at Jackson's Malibu home. A first for anyone. 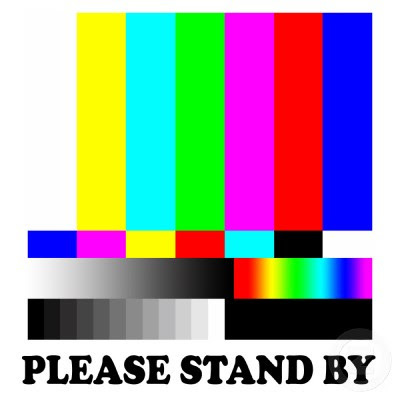 The hourlong special is scheduled to air on November 18th. I don't know about y'all but I will be tuned in for this one. 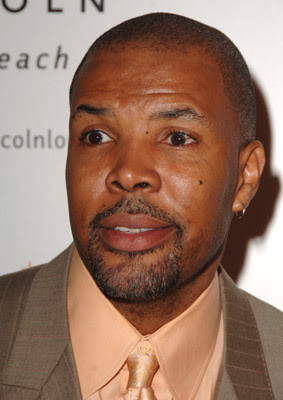 Glick Agency has signed Eriq La Salle (“ER”). La Salle is best known for his role as Dr. Peter Benton on “ER,” will next put on his producer hat since he holds the option for "Les Miserables." His last film "Megafault" recently premiered on the SyFy channel and will be out on DVD November 24th. Whitney Houston is headed to Russia for a pair of concerts in December. Thought the dates aren't yet set in stone Houston's website has the two concerts listed as the start of Houston's tour of Europe and Asia. These will be the first concerts scheduled by Houston since her "I Look to You" album dropped on August 31. Following the dates in Moscow, Houston's website lists five nights of performances in Japan. She'll then jet over to Europe for five dates in the U.K. beginning April 8 before playing in eight cities in Germany. Houston disc "I Look to You" debuted at No. 1 on the Billboard current-album chart with a first-week tally of 305,000 units. Sales have reached 750,000 to date, according to Nielsen SoundScan. Cute video to match cute song. Her album is slamming by the way! NE-YO SINGS FOR "THE PRINCESS AND THE FROG"
The movie comes out December 11th. Labels: NE-YO SINGS FOR "THE PRINCESS AND THE FROG"
This is an interesting tidbit of news. Sir Will and Madam Jada Pinkett-Smith will be hosting this year’s Nobel Peace Prize concert on December 11. Artist that are scheduled to perform are Wyclef Jean, Donna Summers, Toby Keith, Luis Fonsi, and Amadou and Mariam. I'm sure this is gonna be a star studded event. Can't wait to see it. I guess it's true what they say in the tv world, when your ratings start to slip, get some black shows to help boost them back up. 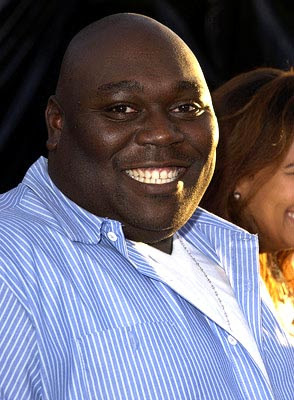 Judging by the fact that Fox and The CW built their networks using black sitcoms as the anchor, it should really be no surprise that NBC seems to be looking to finally add some color to their network. 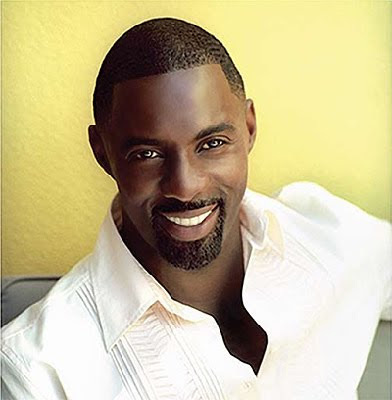 The latest addition to this equation is Idris Elba who is said to be executive producing a new drama for the network. 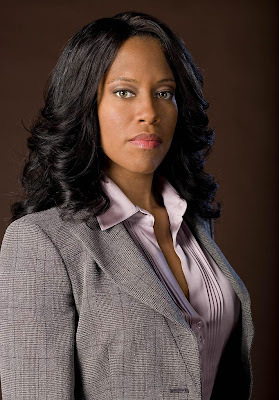 The new show will feature a lawyer who goes to the limits to save his clients from a corrupt system. This show comes on the heels of news of NBC's interest in scribe Kenya Barris' sitcom "Ordinary." Let's hope they take these shows seriously and are not ready to drop them the minute their ratings get a boost.